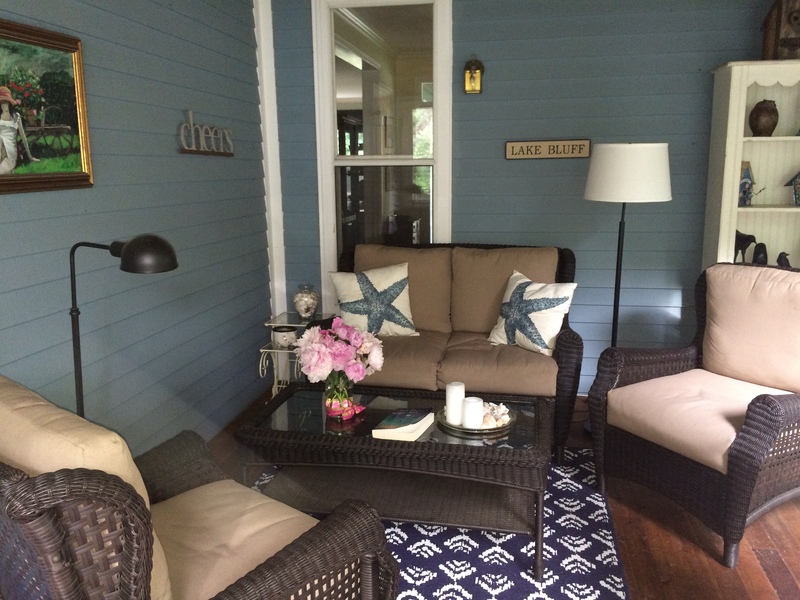 My favorite reading spot, rain or shine. 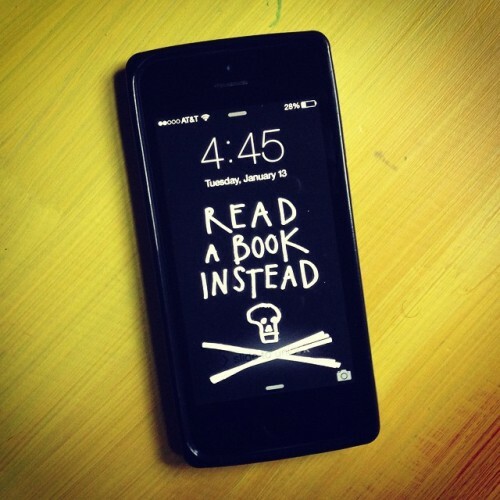 It’s WWW Wednesday, when I answer three questions: What are you currently reading? What did you recently finish reading? What do you plan to read next? Although it’s officially summer, I have yet to enjoy that quintessential summer pleasure: reading at the beach or the pool. It’s been cool and wet, so I’ve logged quite a few blissful reading hours on my screened porch, listening to the rain on the roof. Who needs those damaging UV rays, anyway, along with screaming children and biting flies? 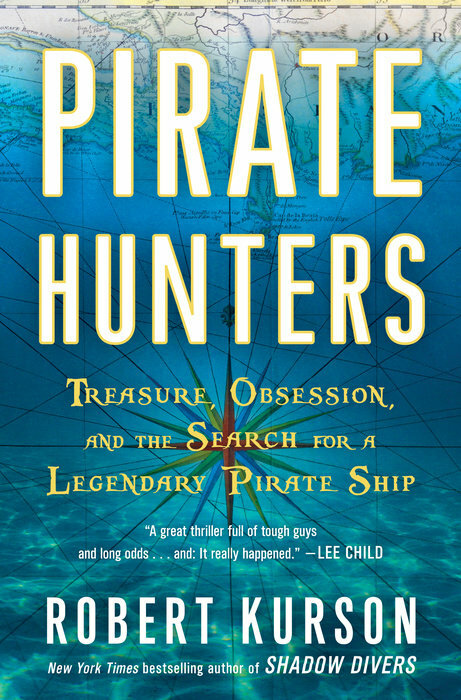 I just started reading Robert Kurson’s Pirate Hunters: Treasure, Obsession, and the Search for a Legendary Pirate Ship, the follow-up to Kurson’s terrific Shadow Divers (2004) — and I’m already hooked. Shadow Divers is one of my all-time favorite narrative nonfiction books; Kurson’s second book, Crashing Through, about a man who regains his sight after nearly a lifetime of blindness is a must-read as well. My friend and colleague Diane recommended Pirate Hunters to me, noting that one of the daring wreck divers in search of famous pirate Joseph Bannister’s ship. Golden Fleece, is John Chatterton — hero of Shadow Divers. The book is not as much about the actual diving as it is about the history of piracy and how Chatterton and his partner, John Mattera, needed to understand Bannister’s psychology in order to find his ship. 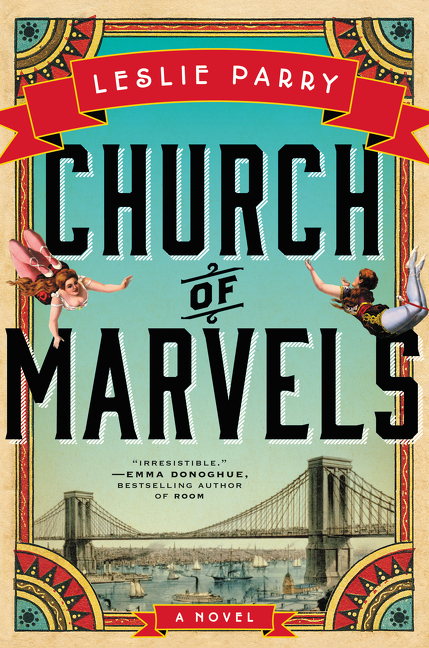 My current novel is Church of Marvels, by Leslie Parry, historical fiction set in turn-of-the-century New York City — mostly Coney Island and the Lower East Side. The stories of an abandoned infant, sideshow performers, a beautiful mute, and a young woman trapped in a mental hospital all converge (I’m not sure how, yet!) in this vivid and imaginative debut novel. A Chicago resident, debut novelist Parry recently appeared at the Printers Row Lit Fest with Matthew Thomas (We Are Not Ourselves). I wish I had been able to go — but I’ll be interviewing Parry later this summer. I just finished two wonderful novels — Language Arts, by Stephanie Kallos, and Our Souls at Night, by Kent Haruf. They are two very different books — Language Arts is over 400 pages, with a complicated plot, and Our Souls at Night (described by several reviewers as “spare”), is a short novel, focusing on just two characters. Kent Haruf gives more insight into the lives and longings of his characters in less than 200 pages than many authors do in books double that length. I read the book in one afternoon and had to slow myself down so I could appreciate the plain yet poetic language. 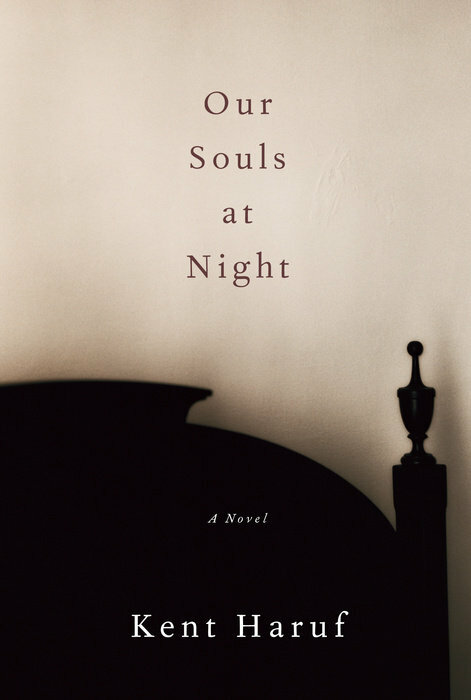 My book group will be discussing Our Souls at Night next month, and I’m disappointed to miss the meeting. Language left him gradually, a bit at a time. One would expect words to depart predictably, in reverse order — the way a row of knitting disappears, stitch by stitch, when the strand of working yarn is tugged off the needle — but that was not to be . . . God was the last holdout . . .
One thing that separates a good novel from a great one is when empathy accompanies insight. The novels of Stephanie Kallos are filled with the sort of empathy that elevates not just the books but their readers. They convey the overarching sense that repairing the world is a real possibility, however remote—more than one absorbing read away, to be sure, but certainly closer at the last line than the first. What’s next? I’m looking forward to reading The Buried Giant, by Kazuo Ishiguro. I don’t know why I haven’t read it yet — it’s been sitting on my shelf for quite some time, several people whose opinions I trust have raved about it, and I’ve loved Ishiguro’s other books. After that . . . I can’t decide. Too many choices! Pirate Hunters and Language Arts both sound great, and I hadn’t been aware of either of them, so I appreciate hearing about them! I’ve got Our Souls at Night but am putting off reading it because he’s gone. Which makes me so sad. I love his work and to know this is the last one makes me feel as if I should save it. Weird, right? Souls at Night sounds like a special read and you write beautifully about it too. I am currently reading a book called Ru by Kim Thuy, short half pages of memory of an immigrant journey from Vietname to Canada via Malaysia, it is interesting from the perspectice of one who remembers the past and the old culture and gives birth to the new, poignant. I recently finished Mayumi and the Sea of Happiness by Jennifer Tseng which was thought provoking indeed, about a 41 year old librarian living on an island who seduces a 17 year old boy/man. Beautifully written it makes the reader confront themselves more than anything. A corageous book to have written as a debut for sure. Nice reviews. I’d like to read the Kent Haruf novel. I read his first one many years ago. But this latest one sounds very good. I look forward to the Ishiguro review.